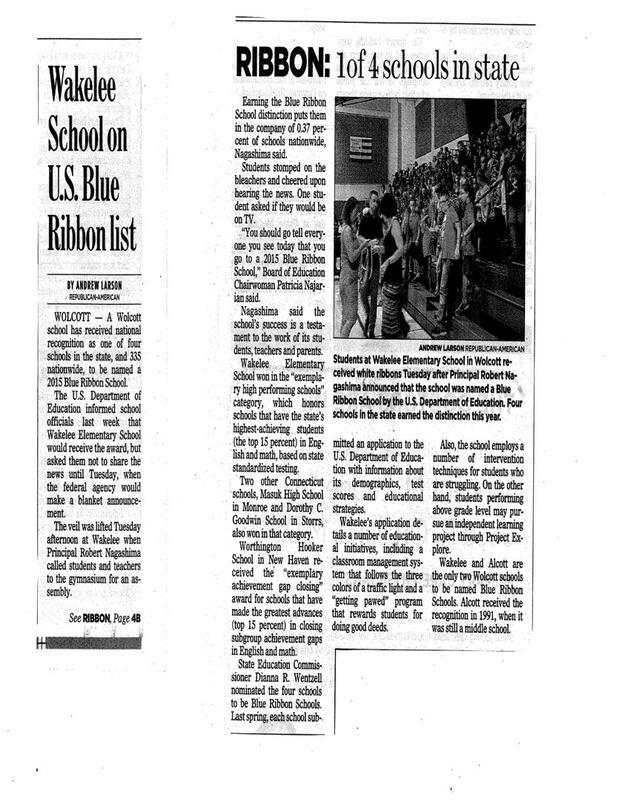 I have attached a press release informing you that Wakelee School has been named a 2015 National Blue Ribbon School by the United States Department of Education. 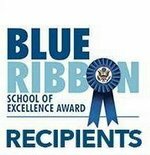 All of us at the school are very happy and proud to be chosen for this distinguished honor. Thank you for all of your support and partnership in working with your children. We should all share in this distinguished honor. I am very, very proud of your children as well as our Faculty and Staff for achieving such a coveted award! Below is a link to the video announcement given by Arne Duncan, US Secretary of Education today at 11:00 am.